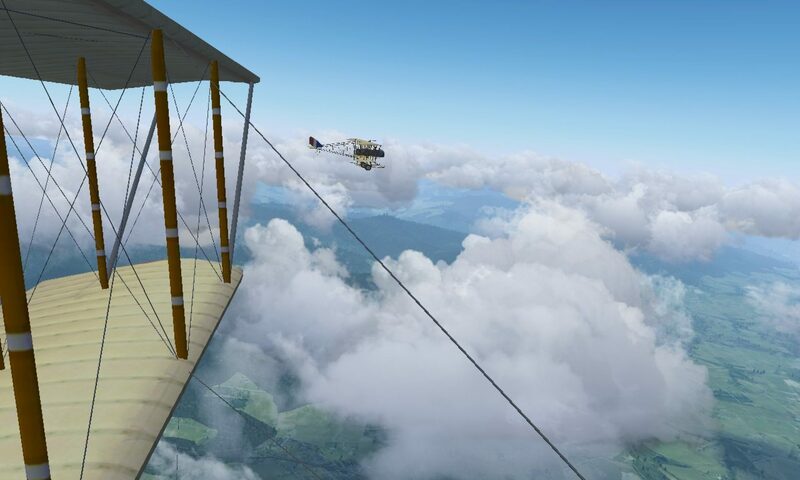 New: download the entire v2.8 aircraft collection via BitTorrent. clemenceau: Multiplayer carrier Clemenceau – Other pilots can land on it. eisenhower: Multiplayer Eisenhower – Other pilots can land on it. nimitz: Multiplayer Nimitz – Other pilots can land on it. vinson: Multiplayer carrier Carl Vinson – Other pilots can land on it. Short_Empire: Short S.23 ‘C’-class Empire flying boat.